The entire motorsports community is in mourning right now. 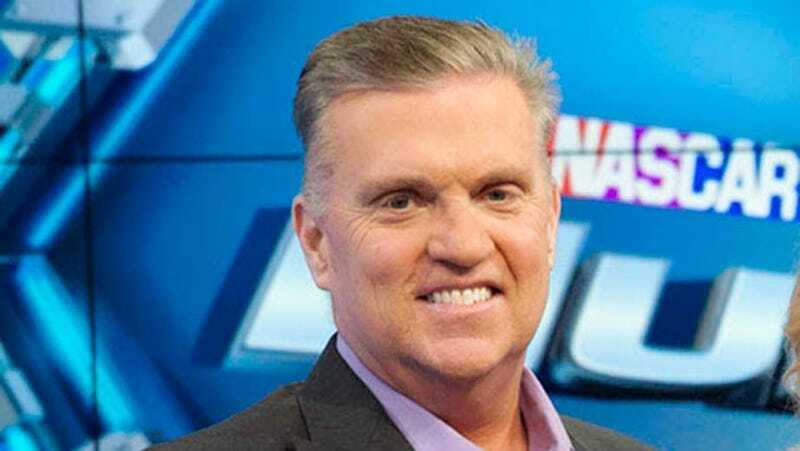 Steve Byrnes, long time NASCAR commentator, has passed away after a long battle with cancer. He was 56. Byrnes has been a part of the NASCAR community for decades and just celebrated his 56th birthday. I can’t do Steve justice, but this article from Holly Cain sure can. Read it.